Chris Brown is facing criminal charges and possible jail time over a pet monkey. Last month, the “Fine China” singer bought the capuchin monkey for his daughter Royalty. He took some heat from animal rights group when he posted a video of the toddler playing with the monkey and now there could be some legal troubles on the way. Some folks think that the animal is a danger to the 3-year-old girl and really should be left in the wild. Chris Brown shot back saying the animal is perfectly safe and everyone should just take a chill pill. Some people took the issue a step further and notified the California Dept. of Fish and Wildlife about Chris Brown harboring the animal. An investigation is now underway to see if he break any laws. TMZ reported that Breezy never got a proper permit for the exotic pet. The singer has since surrendered the monkey to the Wildlife department after they got a search warrant to search his home. That’s a good move given what happened the last time that authorities converged on his home. 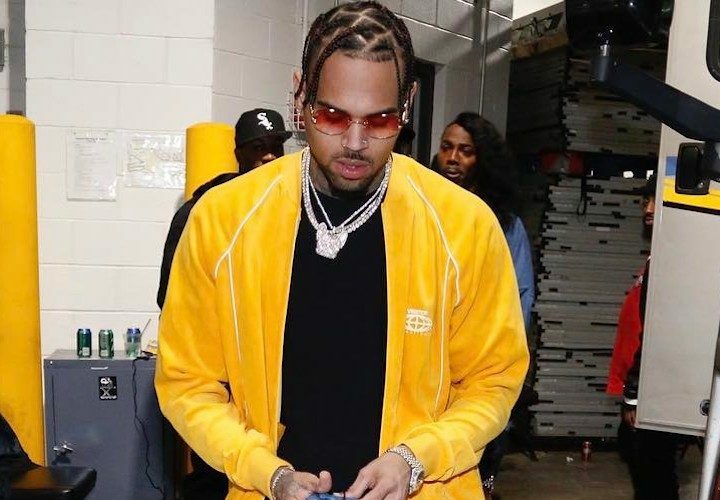 The case has already been referred to the L.A. City Attorney office and a misdemeanor charge could be coming Chris Brown’s way. 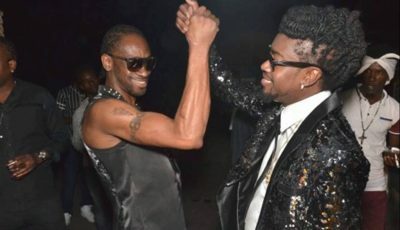 If he is charged with harboring a restricted species without a permit, CB could face six months in jail and fined thousands of dollars. “As I leave my office in Downtown L.A. and walk past people sleeping on the street on my way to defend people charged by the City Attorney with selling medical marijuana … now spending taxpayer money on investigating monkey business, this completes the circle on his absurdity,” Chris Brown attorney Mark Geragos said. Brown named the monkey Fiji and says he got the animal as a pet for his daughter ahead of her fourth birthday. Here is a video of Royalty playing with the monkey. The clip was posted by Breezy back in December last year.